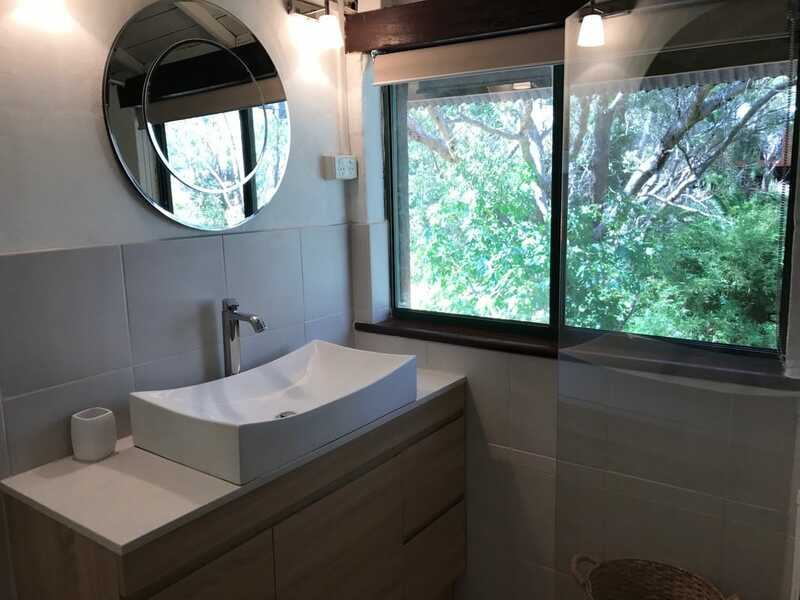 Stay in a tranquil, private, beautifully renovated, fully self-contained railway carriage on the grounds of Kookaburra Creek Yoga Centre and enjoy free yoga classes whilst staying with us. 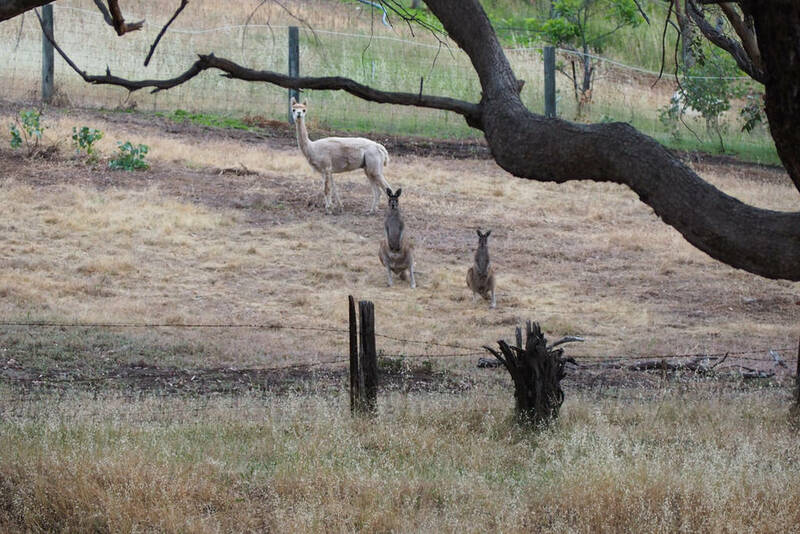 ​Kookaburra Creek is a 10 acre eco-friendly property and yoga centre, home to the Kookaburra Yoga School and also many kangaroos, kookaburras, cockatoos, owls, frogs, bees, bandicoots, goannas, king skinks and other wildlife. The entire property is as environmentally sensitive as possible, organic and solar-powered. There is a spring-fed water supply which is both health-promoting to drink and soft on your skin to bathe in. All guests can attend yoga classes on the Kookaburra Yoga timetable at no charge. Suitable for 1-2 people. Only 40 minutes from Perth and Fremantle, this is an ideal venue for a short retreat or city break. Stays of any duration welcome. ​Staying at Kookaburra is a wonderful opportunity to de-stress, de-tox and be rejuvenated in a pristine natural environment away from the stressors of city, suburban and working life.​ The railway carriage is fully self-contained and private allowing you to be self-sufficient during your stay if you chose to be. We can also provide you with a daily breakfast which might include sourdough toast with vegan cheese and avocado, seasonal fruit and a green juice, and also vegetarian lunches and dinners. Just let us know your personal retreat and food options when you submit the personalised retreat form. Choose your personalised retreat options with private yoga, meditation, coaching, massage & bodywork sessions, vegetarian/vegan meals, counselling sessions and private sound healing. Or you can be self-sufficient and simply rest and be still. Much of the produce used in our kitchen is grown on the property in our organic gardens or locally in orchards and small farms. All food prepared for retreat participants is 'sattvic' - meaning it is nourishing, fresh and full of vital life force to support your health and a peaceful state of being. Your retreat is confirmed once paid. 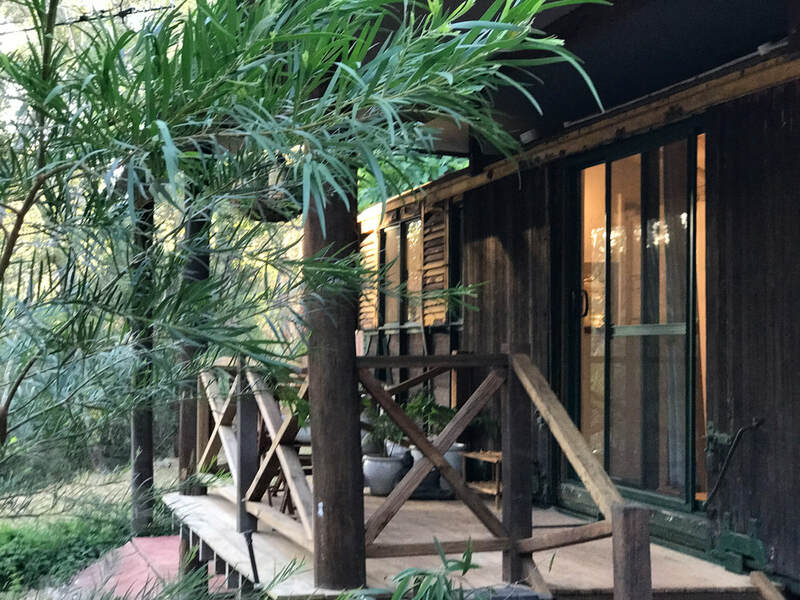 When booking, let us know what your aims are for your personal retreat and we can design a program for you to follow which includes meditation, yoga at the centre and also in nature, meals, rest times, personal coaching. Everyones needs and goals are different. You might be in need of deep rest or healing, de-stressing or simply having the space to reflect and just be. Or perhaps you'd like a personal empowerment program to rediscover your life purpose, re-vision your life goals and develop strategies for moving forward. With longer stays you'll establish a rhythm and routine to bring calmness to your body, mind and soul, allowing you to relax deeply, immersing yourself in the program and the retreat process. Vegan meals If you would like to experience pure, vegan eating as a stanard, we prepare the meals using fresh, wholesome plant-based ingredients designed to increase your vitality and lifeforce or to cleanse. Food is simple, healthy and life-giving and also delicious. Vegan options are completely animal and cruelty-free. Vegetarian meals The yogic diet is traditionally vegetarian and we follow yogic eating principles at Kookaburra. Food is nourishing, healthy, healing and vitalising. Vegetarin meals are predominantly plants foods and may also include local unprocessed honey, organic yoghurt and ghee for those who request it. Special dietary programs We can support your specific dietary aims. If you would like to detox or cleanse provide us with the eating plan or menu from your naturopath or dietician and we can help you with juices, herbal teas and special meals. The cost of this will depend upon your requirements. Kookaburra Creek Yoga Centre offers 20 classes/courses per week to suit all levels of students and abilities. Even if you have no experience of yoga at all, you will find an introductory, absolute beginners class in which you will be guided safely through the practices and sequences. Yoga is deeply calming and revitalising and we recommend trying the different styles on offer at Kookaburra which include Hatha, Ashtanga, Iyengar, Yin, Beginners, Meditation, Mano Yoga Healing, Pregnancy, Post-Natal/Family. Yoga classes are included free. Be guided through a full 1 hour yoga, relaxation, pranic breathing and/or meditation session personalised to suit your level of ability, any health concerns or injuries. Suitable for people with absolutely no experience of yoga, or those who have experience and would simply like to be guided, experience a new approach or have assistance attaining the next level in their practice. For individuals and couples. A focussed 60 minute session where focus areas for healing, rebalancing or personal or professional development are identified. Many people who come to counselling and yoga coaching are looking to make sustainable changes and learn and utilise the transformational and grounding tools and techniques of yoga, meditation, pranic breathing and relaxation to support them through the process. Sessions are conducted by Kookaburra Director and professional counsellor Robert Becker (BA Social Work, MA Counselling). With 48 hours notice you can book a healing, therapeutic relaxation massage with a professional massage therapist. Massage styles available include Swedish, Remedial and Relaxation. Sound Massages for individuals where Tibetan bowls are placed on your body and gently tapped allowing you to FEEL the gentle vibrations and be entrained into a deeply relaxed state. Sound Healing for Couples where being surrounded by nurturing sounds create connection and deep relaxation between two people. Established, reputable business. 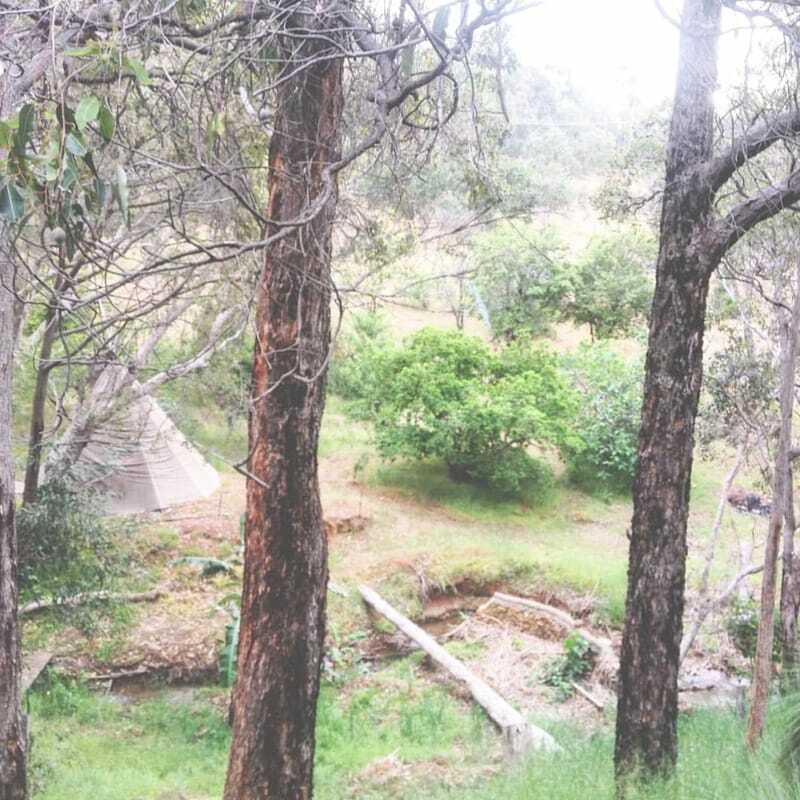 Kookaburra Creek Yoga Centre is well established having been operating for twenty years. Owners and directors Robert Becker and Mandy BeckerKnox are known for their knowledge and expertise in yoga and related disciplines. They have both worked professionally in senior executive positions and are professional, ethical and efficient. Retreat management experience. Kookaburra Yoga have offered professionally organised and facilitated local and international retreats for over ten years. Each retreat is carefully planned to ensure the safety and comfort of participants. Local knowledge. 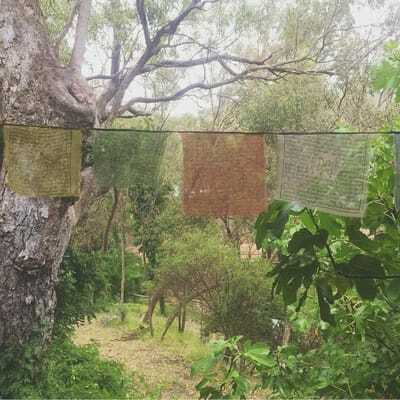 We have lived and operated Kookaburra Creek Yoga Centre for many years and the know the neighbourhood, local attractions and customs very well. Health & Safety. 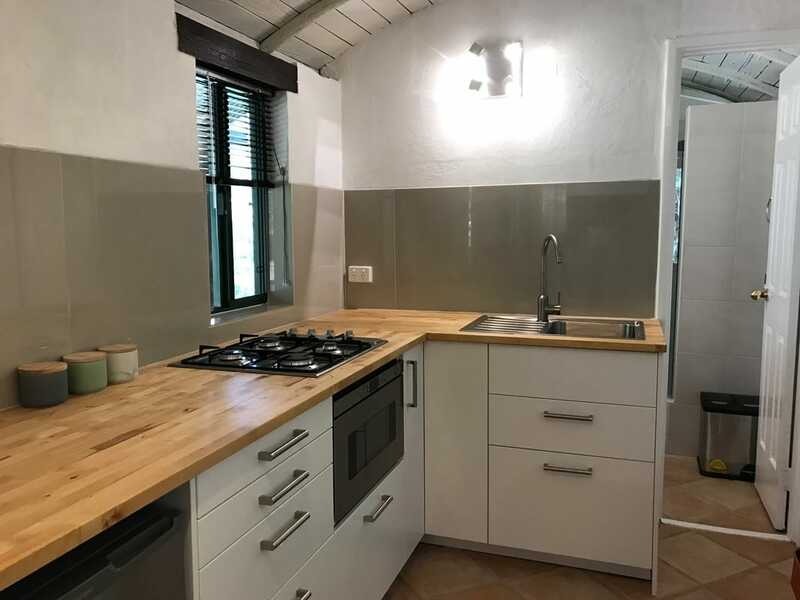 The accommodation has been renovated to be a safe and exceptionally health-promoting environment.Every precaution is taken to ensure the hygiene and health of guests. We keep our first aid knowledge up to date and first aid kit is available on the premises. The local hospital and emergency department is 5 minutes away by car. Professional leadership. Both Robert and Mandy have worked professionally in high-level leadership positions in government and the not-for-profit sector and are leaders and skilful group facilitators able to guide individuals and groups safely through peak experiences and the transformational change which often occurs on retreat. Value for money. 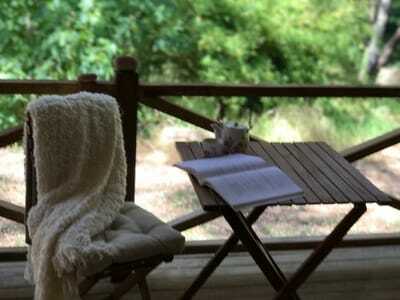 Retreats are scaleable meaning you choose the option which suits you and your budget. Socially responsible. We care for people and the planet. Kookaburra Creek is a vegetarian, organic property. Personal development. 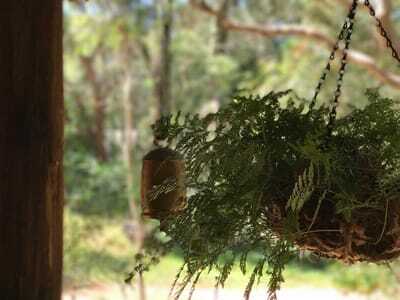 Retreats at Kookaburra Creek are a wonderful opportunity for personal and professional development. 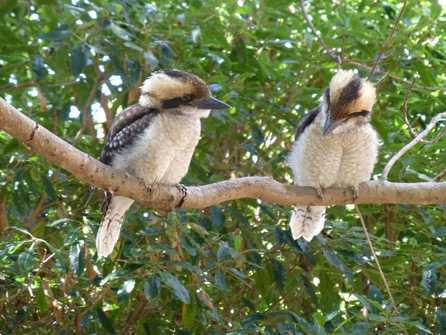 Kookaburra Retreats are transformational and potentially life-changing! Do i need to book the retreat options in advance? Yes. In order for us to provide you with a quality retreat experience we need at least a week's prior notice. If you have booked options you will receive a refund of all money paid (minus our administration fee of $40) when cancelled with a minimum of 48h notice. You should be fine to stay at Kookaburra Creek. Please check with your own health care provider if you have any concerns or doubts. If you become unwell and need medical attention your hosts can organise a doctor to visit (at your expense), or an ambulance. Armadale Hospital is open 24 hours and is a 5 minute drive from Kookaburra Creek. ​No, we welcome anyone who is interested in a quiet, reflective stay. Participating in yoga is completely optional. The accommodation is separate from the yoga venue and main residence so you will enjoy privacy at all times. 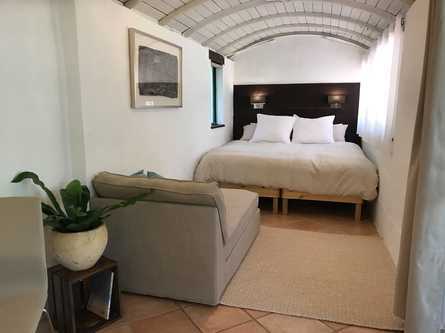 Accommodation is to be payed online via AirBnb website. We will send you an invoice with the options amount to be paid at least a week prior to attending your retreat. You can pay using paypal, visa, mastercard or by direct deposit. We take 1 booking at a time for 1-2 people. What are the venue details? 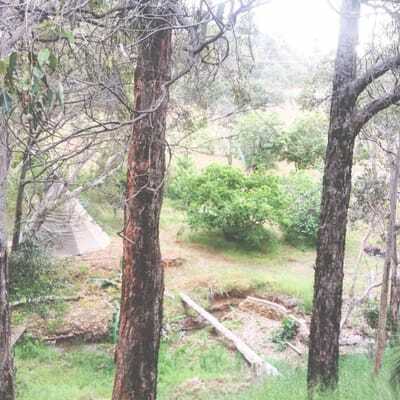 We are 30 kilometres from Perth CBD, 30 kilometres from Fremantle. We are 20 minutes from the Perth International Airport and 35 minutes from the domestic airport. The nearest trains station is Armadale. Pickups and dropoffs on arrival and departure ​can be arranged by prior notice. ​We often feel guilty about prioritising ourselves, particularly when we have responsibilities and accountabilities to our partners, children, parents, pets, colleagues, employers, employees...this list goes on! There is always a reason why others come first. And this is fine, we are here to serve and give and share love. 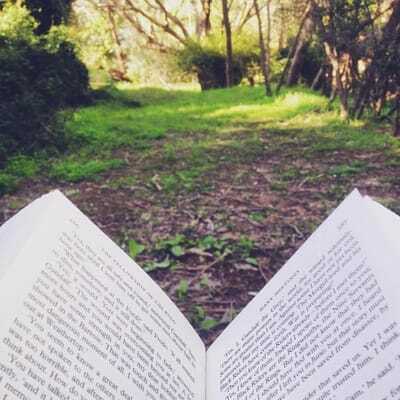 But what happens when you don't take time to replenish your energy, to fully recharge and to take a short reprieve from the demands of life is that you may become stressed or unhappy or unwell - without fully understanding the reasons why. A solution may be to take a short, purposeful short break to recharge, reset and renew.